At Lowery we have a reputation for quality and service that goes back over 65 years, enabling us to offer our customers proven experience and knowledge. 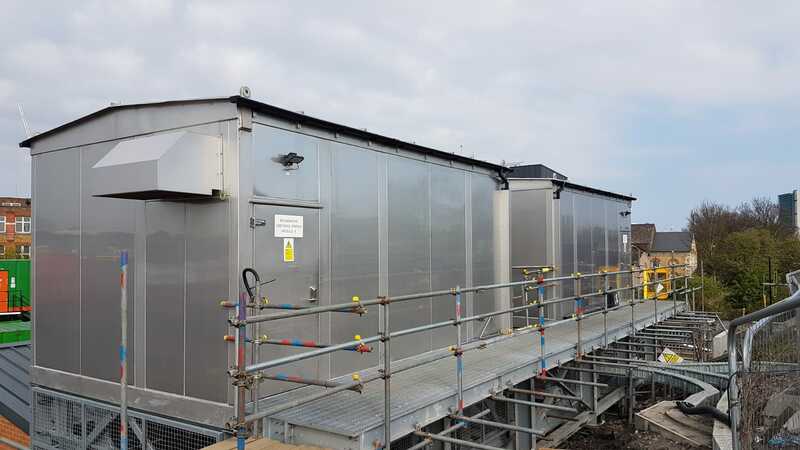 We operate as a Principal Contractor, undertaking Signalling, Telecoms, High Voltage, DC, Low Voltage electrical installations and civil engineering works of all types whilst continually responding to market changes and developments. Working mainly in the Rail and Power sectors, our success lies in the quality of our staff, our operational procedures and our total commitment to the Health & Safety of our employees and the public, along with a healthy respect for the environment in which we work. Lowery Ltd. have successfully commissioned into service Feeder 1685 as part of the Network Rail London South High Voltage Power Upgrade Scheme.